Why study English with Learn Hot English? Learn Hot English has been helping people like YOU learn English since 2001. 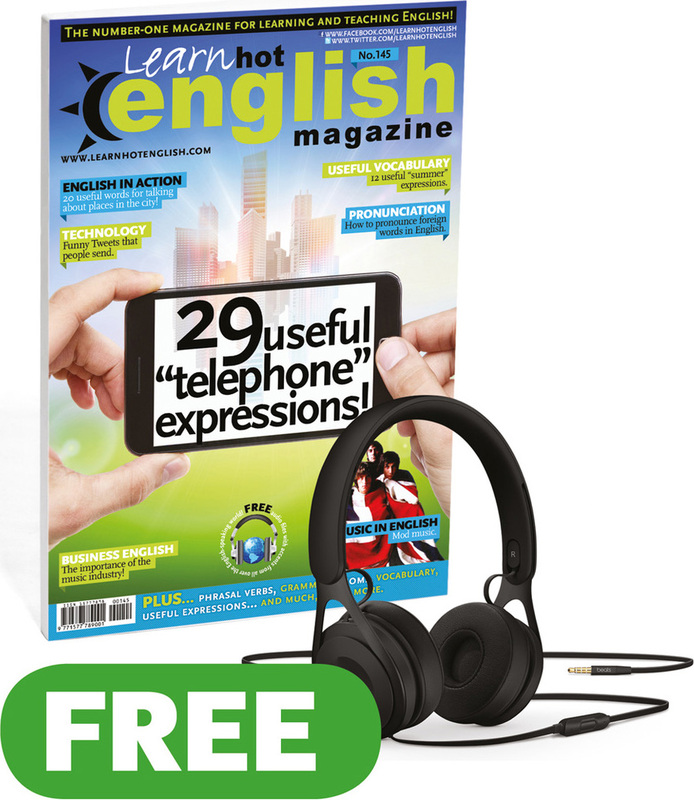 We have lots of useful eBooks and courses so you can learn English easily. 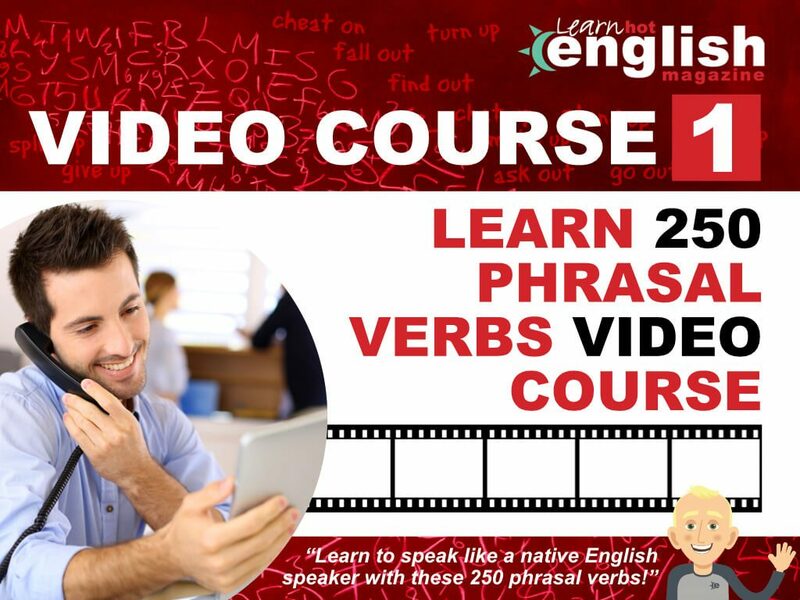 Think of us like your own Online English Learning course! Our content is unique, which means you can’t get these materials anywhere else! And as our materials are fun and practical, you’ll learn more quickly. 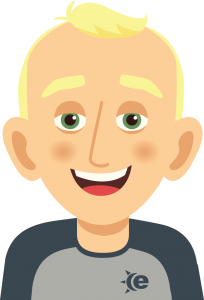 With the help of your online personal teacher Andy you will learn English quicker than ever before! In fact, with just 5 or 10 minutes per day, you can make real progress. Plus, our materials are available on all devices and you can use on or offline: PC, Mac, smartphone, Android, iPhone, iPad… And you have access for life!